The Lakhimpur College of Veterinary Science was awarded formal recognition by the Veterinary Council of India (VCI). The Lakhimpur College of Veterinary Science, which was restored in 2014, has faced existential threat since from beginning. The Veterinary College which was founded in 1987 in North Lakhimpur started its academic session in Azad temporarily and later shifted to its permanent campus in Zoihing. Though the classes of the Veterinary College continue from 1988 to 1995 admission to the BVSc courses were suspended for two years due to shortage of teachers, manpower, veterinary clinical complex and ILFC ect. 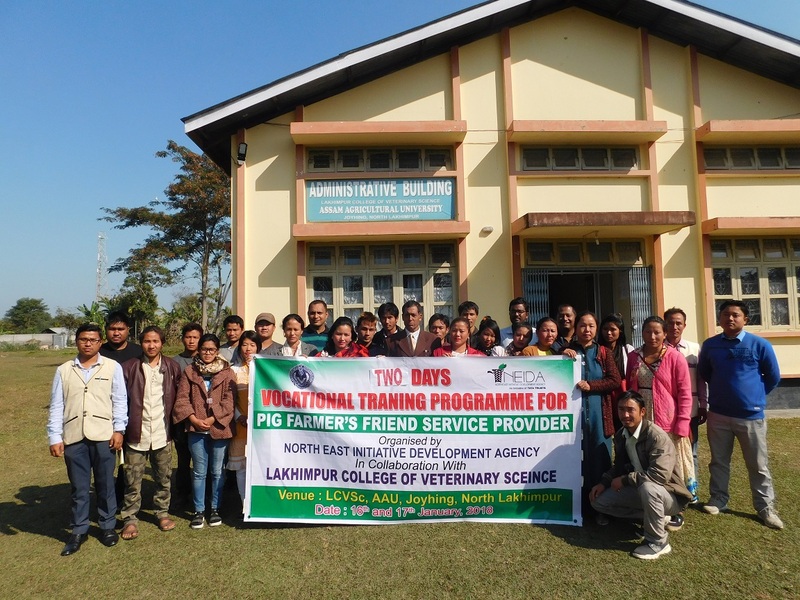 As such as, the Lakhimpur College of Veterinary Science was considered inept by an inspection from the VCI in 2017, primarily due to lack of infrastructure. Since then the college has started a long battle to attain full-fledged recognition from the Veterinary Council of India. But the good news is that on August 7, the College received a Letter of Intent under the Veterinary Council of India from the Union Ministry of Agriculture and Farmers Welfare allowing admissions to BVSc and AH for the 2018 19 session following its compliance of rules required by Veterinary Council of India, sources said. This 30-year-old Veterinary College has many important departments like Animal Genetic and Breeding, Animal Reproduction Gynecology and Obstetrics, Veterinary Surgery ect. Besides imparting teaching, the college carries out field oriented research in animal husbandry and veterinary and also provides extension services to farmers.